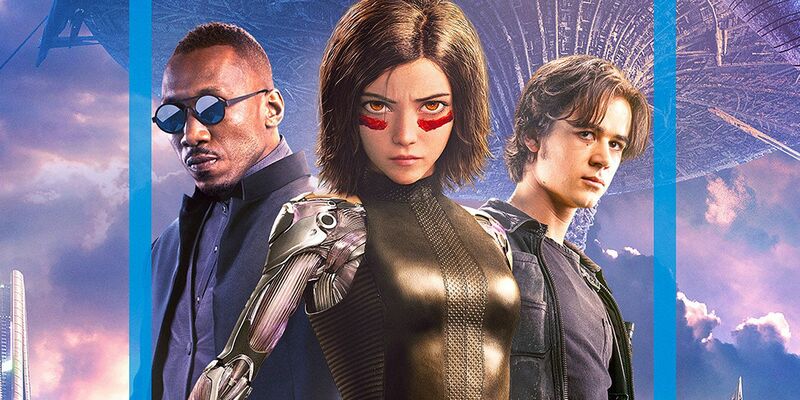 With its wide theatrical release this coming weekend, Alita: Battle Angel has received its critics' score from review aggregate site Rotten Tomatoes with less than positive results. Enough early reviews of the film have posted to provide the site a critical consensus with the live-action manga adaptation receiving a middling critics' score of 59 percent. An adaptation of Yukito Kishiro's popular cyberpunk manga Battle Angel Alita, early reviews of the film praise its immersive special effects and breathtaking action sequences but lacking in emotional content and engaging overall story to keep audiences interested. While the critics' score is certainly not an abysmal one, it does not bode for strong word-of-mouth reception among audiences for the film which is already projected by industry analysts to under-perform at the domestic box office. CBR's own advance review of Alita: Battle Angel can be found here. Directed by Robert Rodriguez, Alita: Battle Angel stars Rosa Salazar, Christoph Waltz, Jennifer Connelly, Mahershala Ali, Ed Skrein, Jackie Earle Haley, Keean Johnson, Michelle Rodriguez, Lana Condor and Eiza González. The film opens on February 15.